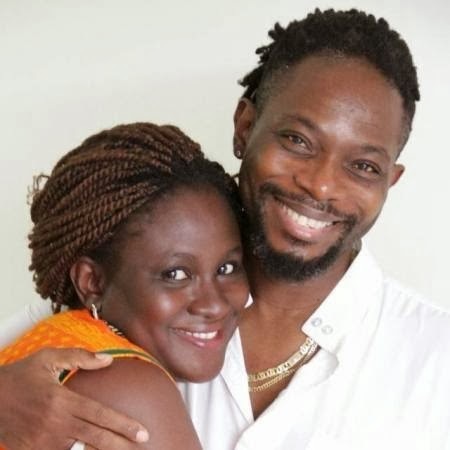 OJB's first wife, Mabel Okungbowa, recently donated her kidney to the music producer during the kidney crises. In an Exclusive interview with Punch, Mama J as she's fondly called, explains why she did it. "I did not even think twice about it, I had it and I gave it to him. He is my husband, the father of our children and I love him. This is somebody I have been with all my life. I did not tell anybody before I decided to, not even my parents because I had foreseen their reaction. There was no reason to inform them. When I married him, I told God I wanted the both of us to grow old together and live to see many generations. I am sure God knew this situation before he brought us together because not only am I a match for him, we are the same blood group and we are both stubborn."